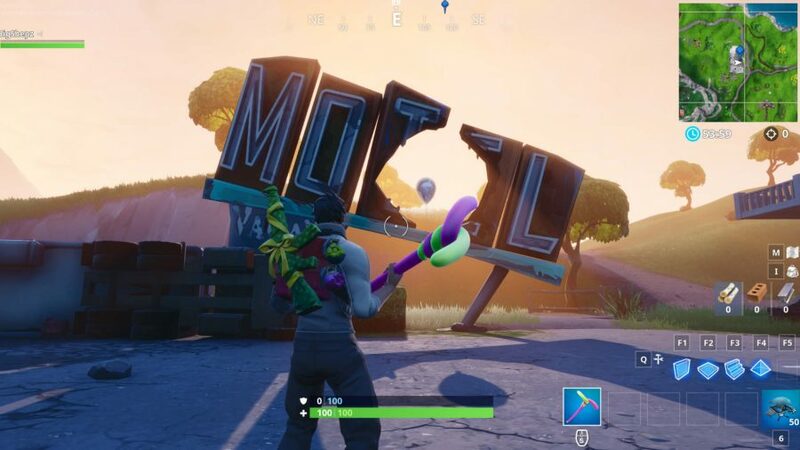 Where are all the Fortnite golden balloons? 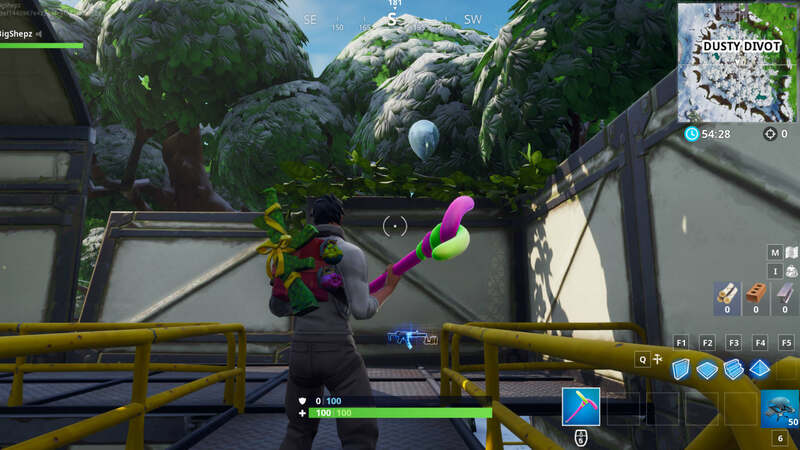 Normally a rare sight in Fortnite – well, not as a consumable, anyway – these floating novelties have been placed across the entirety of Epic’s map. They’re fragile, too: if you’re calmly floating in the middle of an action-packed battlefield, you’re just asking to be popped. 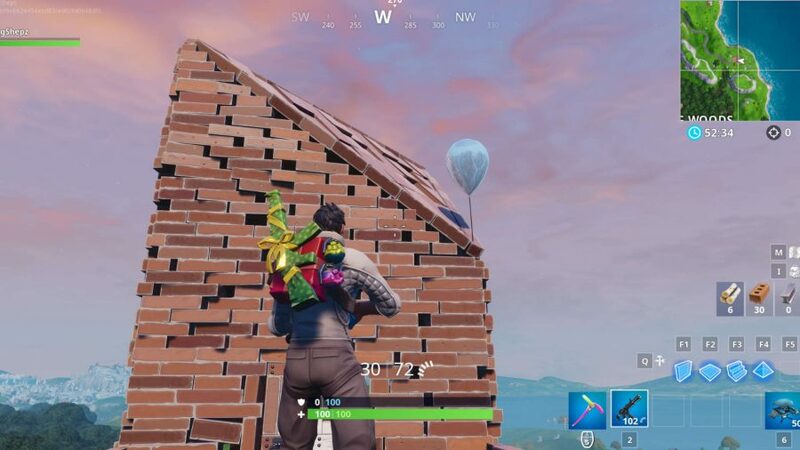 To complete this challenge you’ll need to find and pop golden balloons in Fortnite – ten, to be exact. 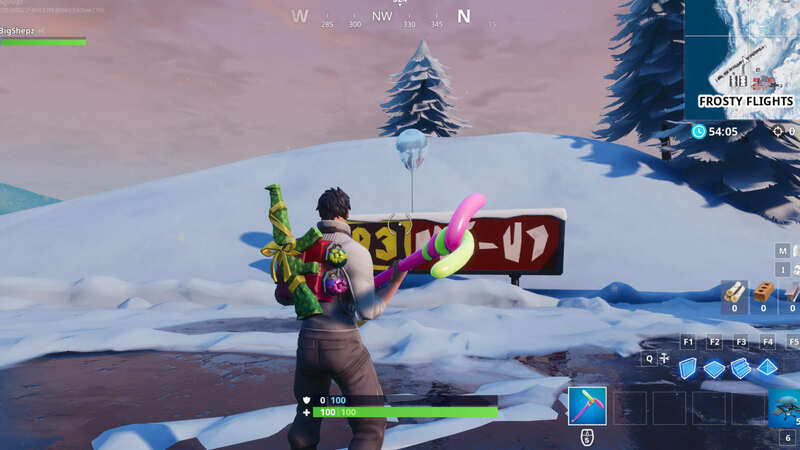 They’re hidden in a number of different places across the map, high and low. 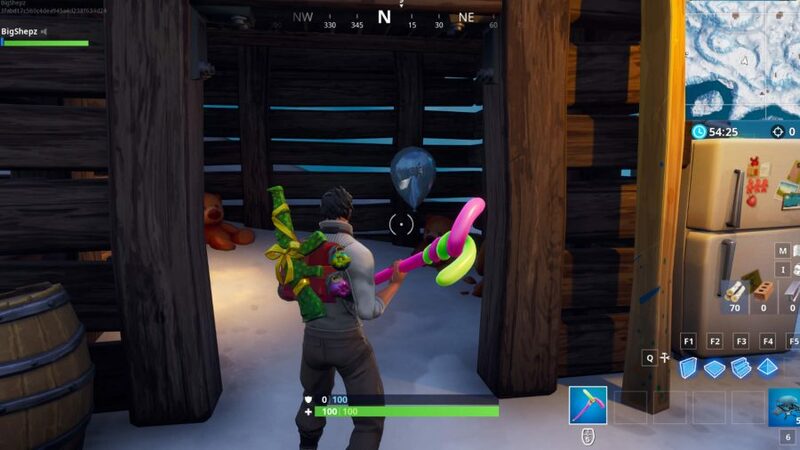 You can pop them with any weapon type and still get your mission all done. 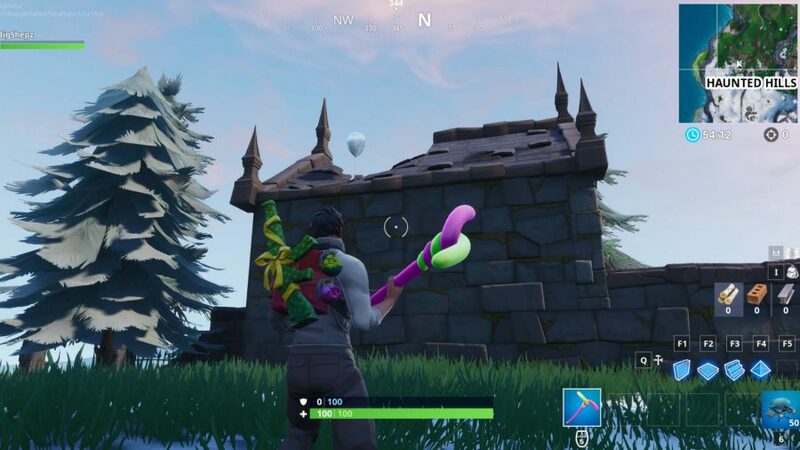 For the balloons that are up high any ranged weapon will do nicely, but there are some hidden behind objects and others in closed spaces, so you’ll need to smash your way through to get to them. 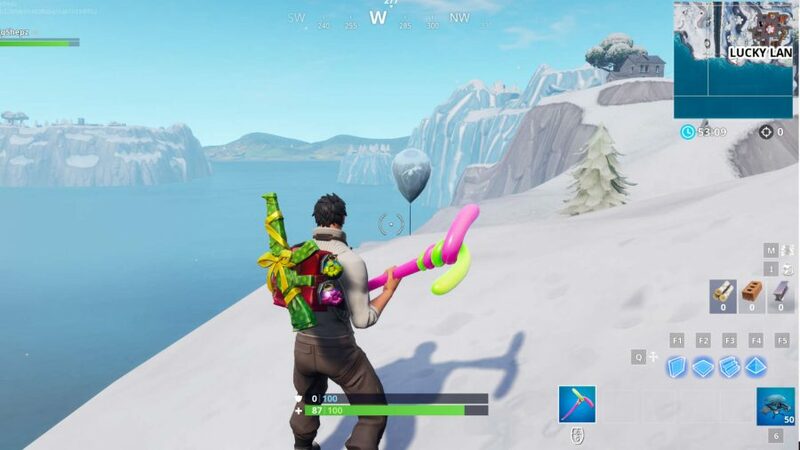 The Fortnite golden balloons, contrary to their name, are actually blueish in colour and have a shiny, reflective surface. 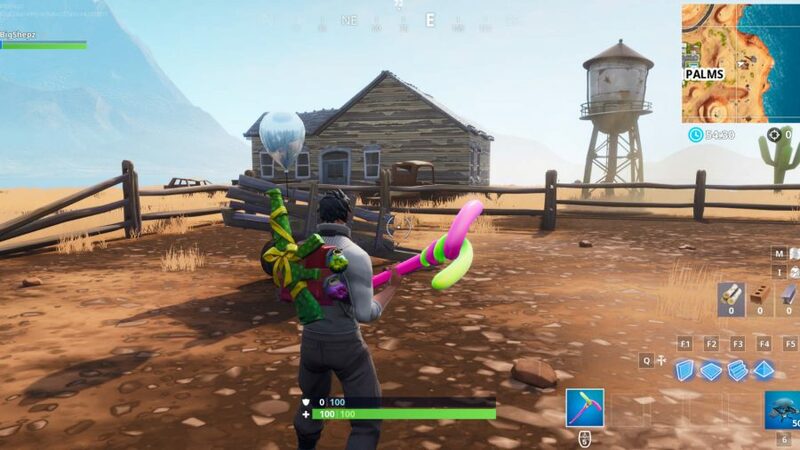 In areas like the dry, dusty planes of Paradise Palms, they’ll stick out like a sore helium thumb. 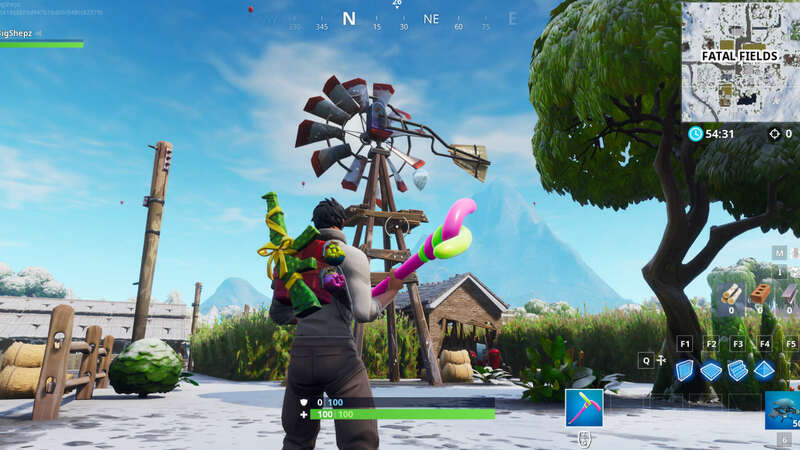 That said, within the the snowy backdrop in other parts of the Fortnite map they might be more difficult to spot. 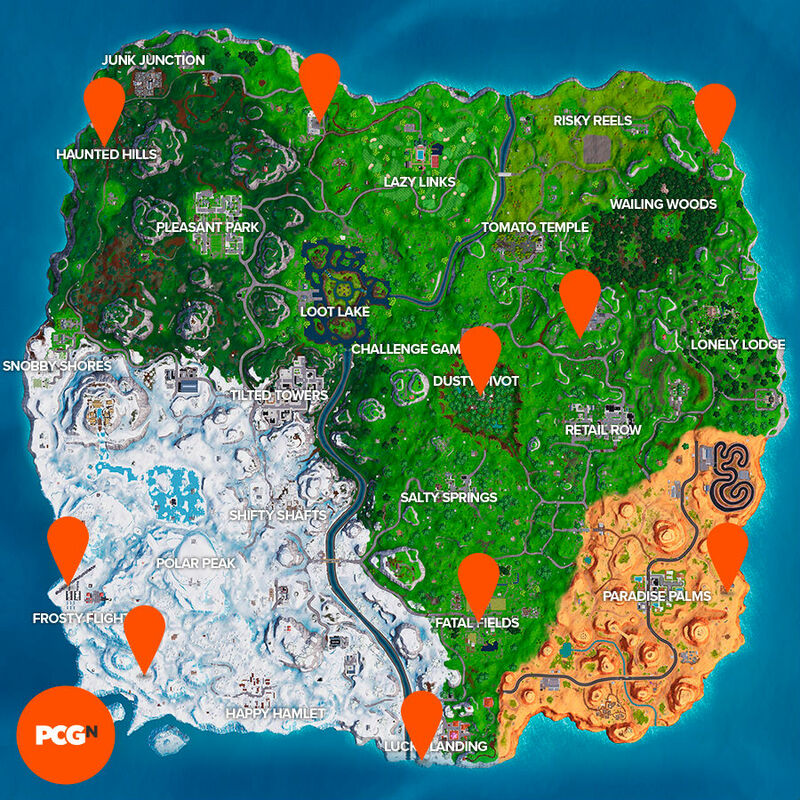 Fortunately, we’ve made a trusty guide that shows all the Fortnite golden balloons locations so you don’t have to strain your eyes. We’re nice like that. 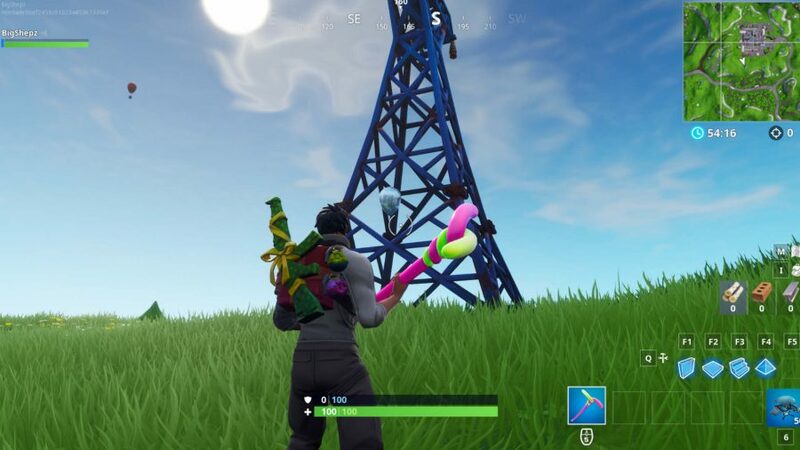 As we said, Fortnite’s golden balloons can be found attached to bits and pieces all over the map. 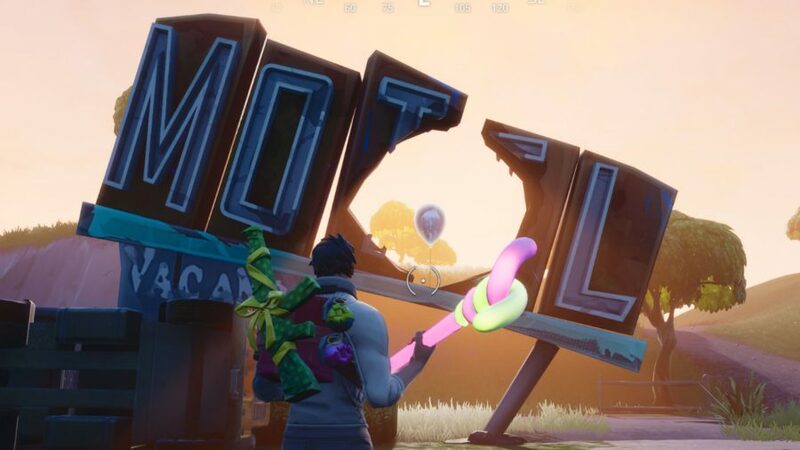 Below is a map and screenshot to show you exactly where to go. Remember, they’re very easy to pop, so get in and out before you draw too much attention. And make sure you’re not of a nervy disposition, too: balloons popping can make even the hardiest of us jump. Once you’ve stopped with all the popping, there’s other Fortnite news this week for you to catch up on: there’s talk that the battle royale game could finally be getting a spectator mode and that players tests have found how your frame rate determines how fast your gun fires in both Fortnite and PUBG.